NCAA Tournament Final Four scores and results as North Carolina defeated Oregon to earn a place in the championship game against Gonzaga on April 3. 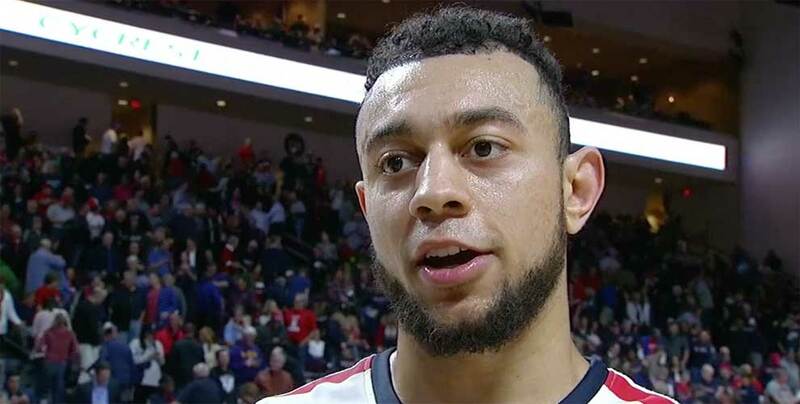 Gonzaga survived a furious second-half rally by No. 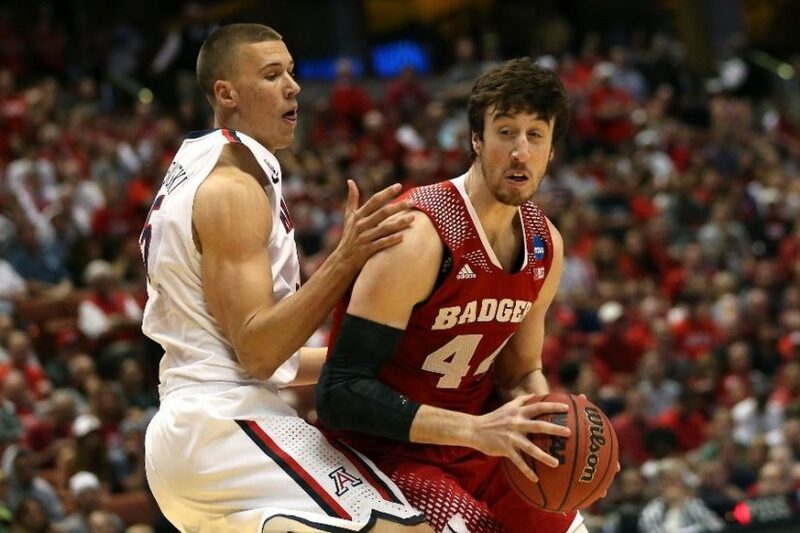 7 seed South Carolina to advance to their first-ever NCAA Tournament national championship game. 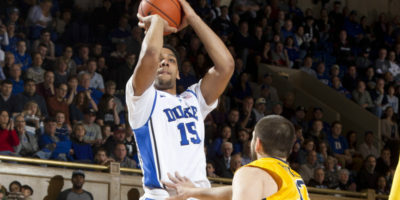 INDIANAPOLIS (Sporting Alert) — Duke shook off a slow start against Michigan State in their Final Four match to book a place into the national championship game, following an 81-61 victory at Lucas Oil Stadium on Saturday. 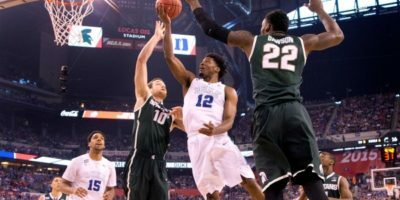 INDIANAPOLIS (Sporting Alert) — Duke take on Michigan State and Kentucky face-off with Wisconsin in the NCAA men’s basketball Final Four in Indianapolis on Saturday and fans can watch the action live online and on TV. 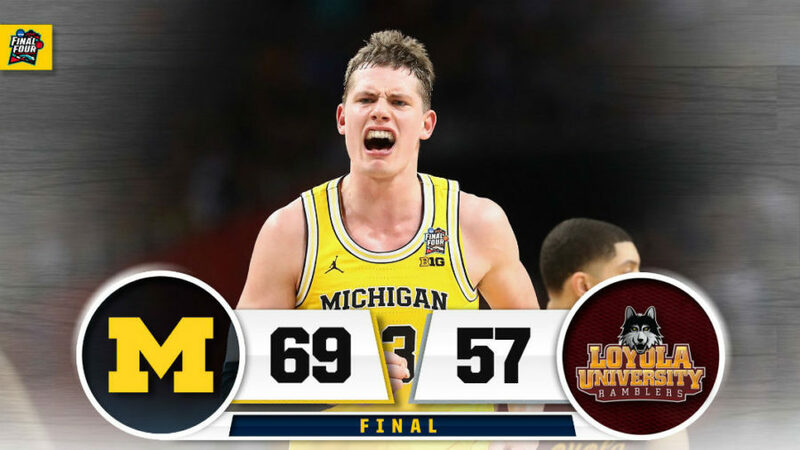 (Sporting Alert) — Scores and results from the NCAA college men’s basketball tournament – Elite Eight- games that took place in March Madness on Saturday, March, 29.